Those who what to take picture as and when they desired and then focus later, here is a good news. 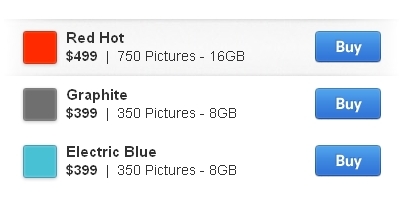 You can get the same featured camera at early 2012. 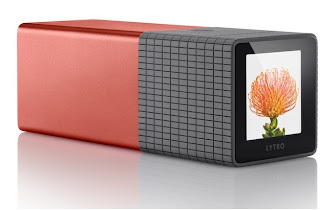 This innovative camera is developed by a Silicon Valley startup Lytro.They revealed the details and you can pre-order that for $399. In the photographic world , this is really a revolutionary innovation , the Lytro has done there best to have the product as user friendly as possible. It has just two button, one for zoom slider and other to share to Facebook. As far as we go thru , it feels like this is not that used for professional photographers , who need high precision photographs. 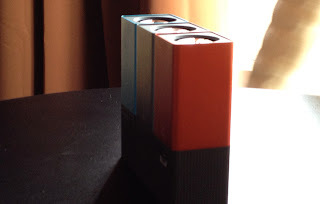 Lot of question arise on , print quality , battery life, pixel etc. 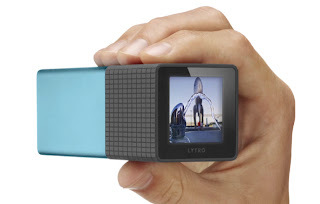 The Lytro Light Field Camera starts with an 8X optical zoom, f/2 aperture lens. The aperture is constant across the zoom range allowing for unheard of light capture. Light Field Engine 1.0The Light Field Engine replaces the supercomputer from the lab and processes the light ray data captured by the sensor.The Light Field Engine travels with every living picture as it is shared, letting you refocus pictures right on the camera, on your desktop and online. The light field is a core concept in imaging science, representing fundamentally more powerful data than in regular photographs. The light field fully defines how a scene appears. It is the amount of light traveling in every direction through every point in space. Conventional cameras cannot record the light field. How do light field cameras make use of the additional information? By substituting powerful software for many of the internal parts of regular cameras, light field processing introduces new capabilities that were never before possible. Sophisticated algorithms use the full light field to unleash new ways to make and view pictures. Relying on software rather than components can improve performance, from increased speed of picture taking to the potential for capturing better pictures in low light. 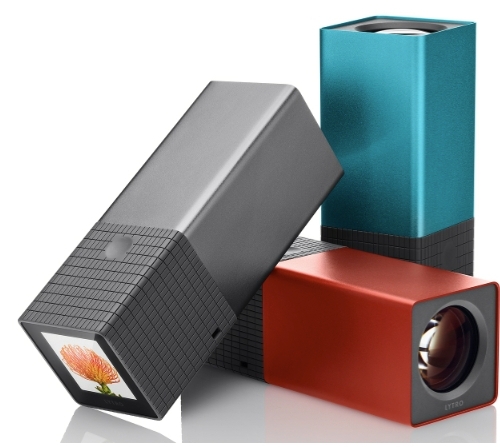 It also creates new opportunities to innovate on camera lenses, controls and design. 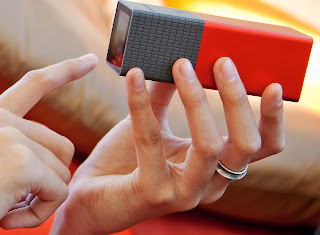 The way we communicate visually is evolving rapidly, and people's expectations are changing in lockstep. Light field cameras offer astonishing capabilities. They allow both the picture taker and the viewer to focus pictures after they're snapped, shift their perspective of the scene, and even switch seamlessly between 2D and 3D views. With these amazing capabilities, pictures become immersive, interactive visual stories that were never before possible – they become living pictures. Capture living pictures with the press of a single button. By instantly capturing complete light field data, the Lytro gives you capabilities you've never had in a regular camera. Since you'll capture the color, intensity, and direction of all the light, you can experience the first major light field capability - focusing after the fact. Focus and re-focus, anywhere in the picture. You can refocus your pictures at anytime, after the fact. And focusing after the fact, means no auto-focus motor. No auto-focus motor means no shutter delay. So, capture the moment you meant to capture not the one a shutter-delayed camera captured for you.